How to Prevent Charlie Insect? For you information, I’ve already attacked by Charlie for the photo above. Just that I didn’t alert that wtf. 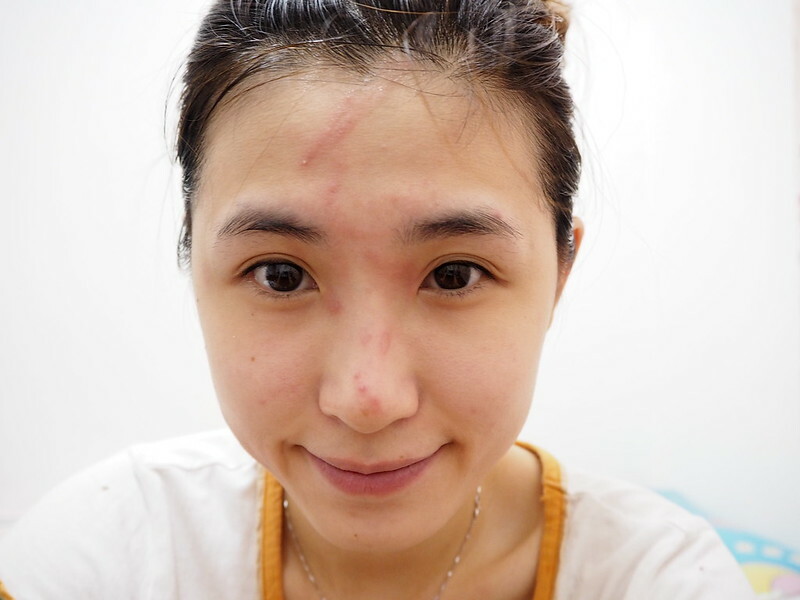 I only realized that the wound was so reddish and swollen after removing make up! If you wonder, who is Charlie? Charlie isn’t a human nor dog, neither. It’s the freaking Rove Beetle which is super poisonous. Here is an image of it. Please look at it carefully and prevent it. 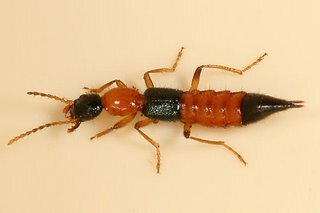 This is the freaking rove beetle which can cause your skin to suffer. The hemolimf liquid inside its body contains the most poisonous insect toxin in the world. 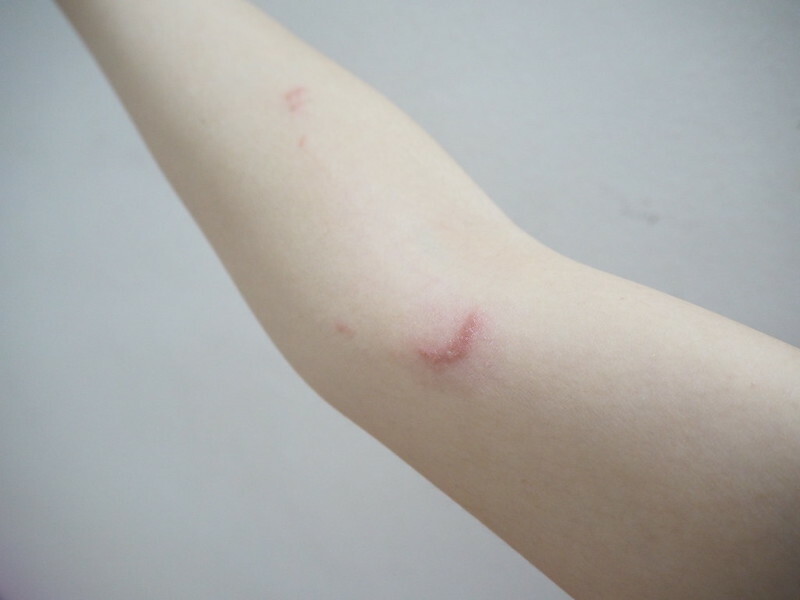 It doesn’t bite or sting, and the way the toxin enters the human body is through the contact between the insect’s skin and human skin. DON’T FREAKING ASK ME WHY IT HAS ENGLISH NAME, SOMEMORE CHARLIE SO NICE. Yes, you can’t even smack on it! I will write the Don’ts at the below later. Guess what, this is the second time that I actually got attacked by it. The first time I thank God that it wasn’t that serious. However, for this time, which is the second time, it was more serious than before. Yes, I would say it’s pain, a bit la. Not really super pain. Depends on your pain level. My pain level is considered high. YES, THE WOUND IS SUPER ITCHY. 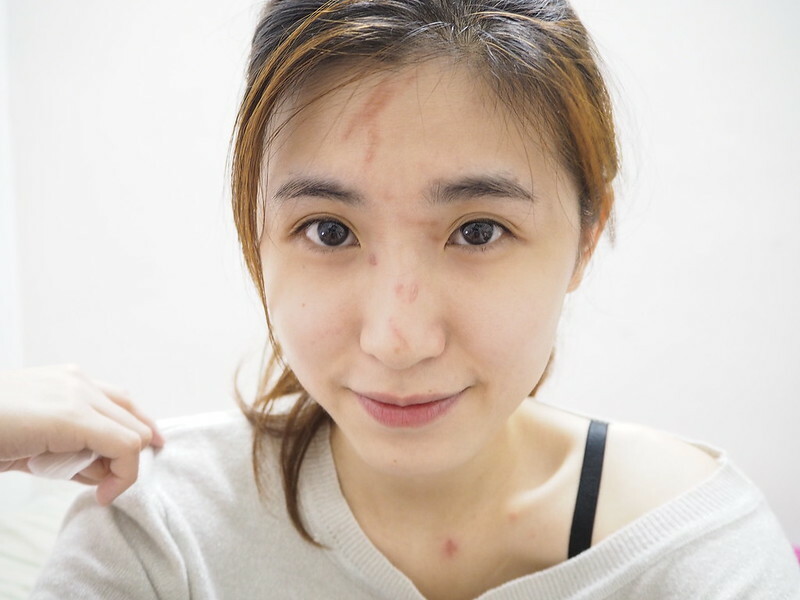 The worst of all, you can scratch the wound, in case the toxin liquid flow to other parts of your face and body, then turn out to be a new wound. It’s pretty dangerous and harmful. Other part of my face that attacked by the toxin. You also might wondering. 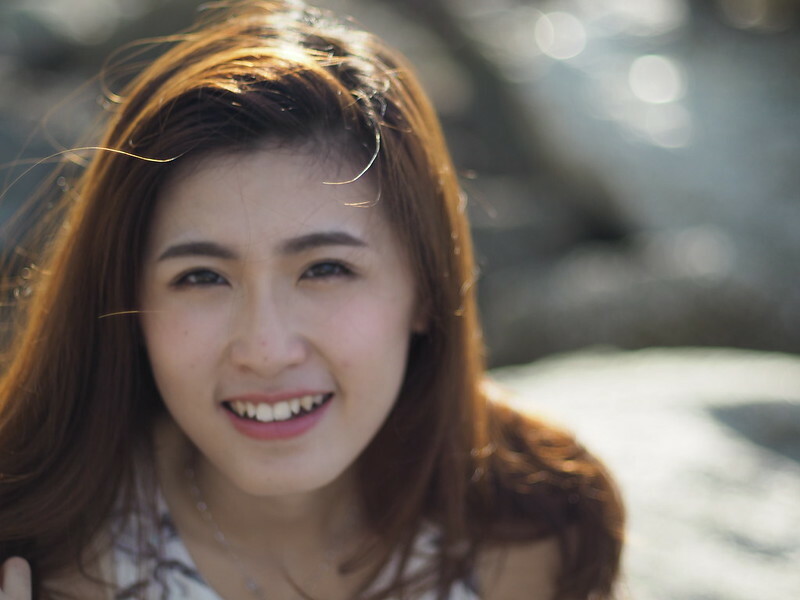 Can I wash my face with cleanser? 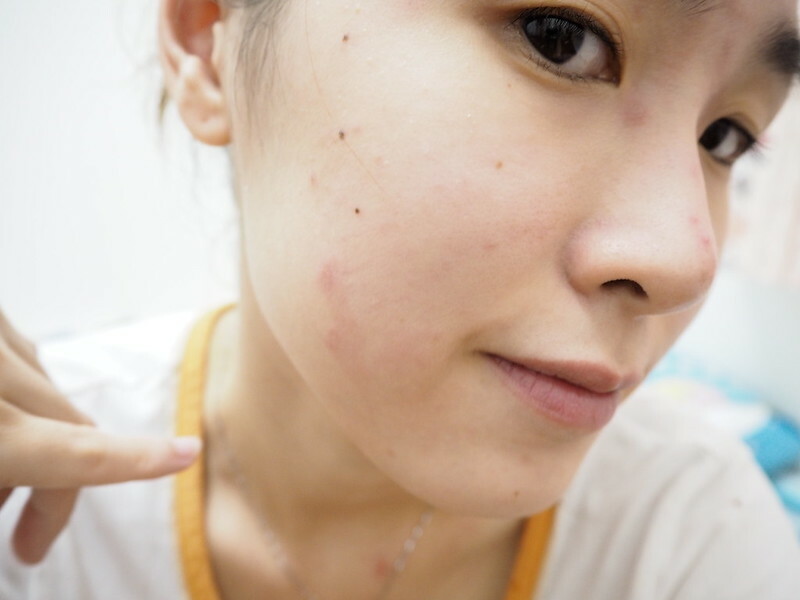 Actually, I did wash my face with the cleanser and thank God it isn’t sensitive, till the extent of becoming more serious. However, you are suggested to wash your face with WATER only. 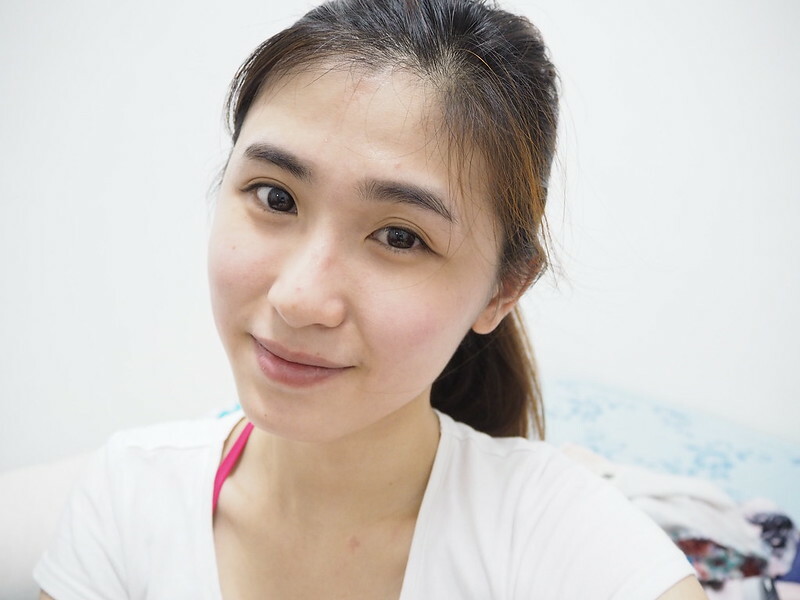 Due to the first time experience, the wound can be recovered quite fast without any medicine. Maybe it wasn’t as serious as this time. I thought I can do the same way too. It was pretty bad because I can really feel it’s getting pain and itchy. Then my friends asked me to get the medicine treatment from pharmacy. For your information, it’s the cream type and only for face usage. If you have a serious wound on body, you will need get another type from the pharmacy. 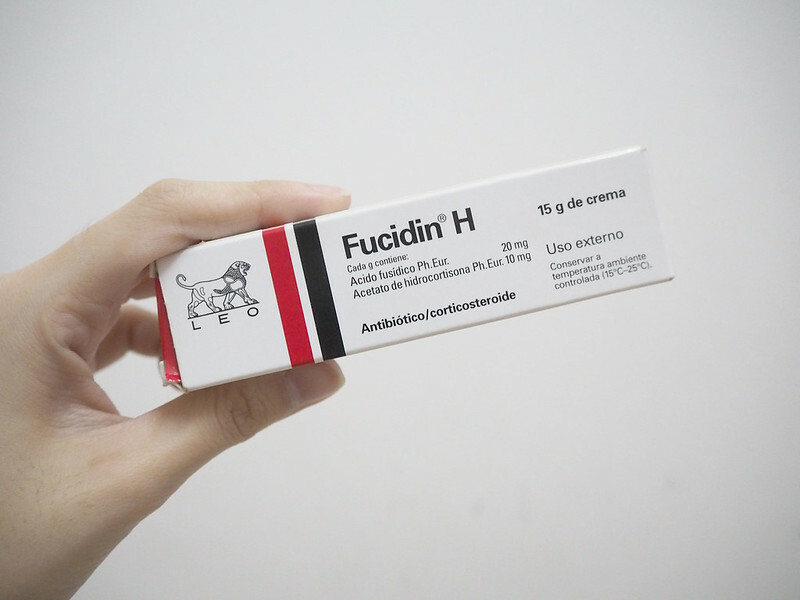 How much does this cream medicine cost? Expensive? I bought this at RM23.30 and maybe it is only for face. If body one, it might be more expensive. How should I apply the cream on the wound? You are suggested to use cotton bud to apply it on your wound. Avoid to use your hands ya. The wound got so much better after the first day I applied the medincine. At least, the liquid dried off. Yeap, my neck also got the toxic. Actually, I have wounds below my armpits too. Just that I can’t show you with photo. Anyway, it’s just a bit, so it’s fine. I just applied the cream that I bought. 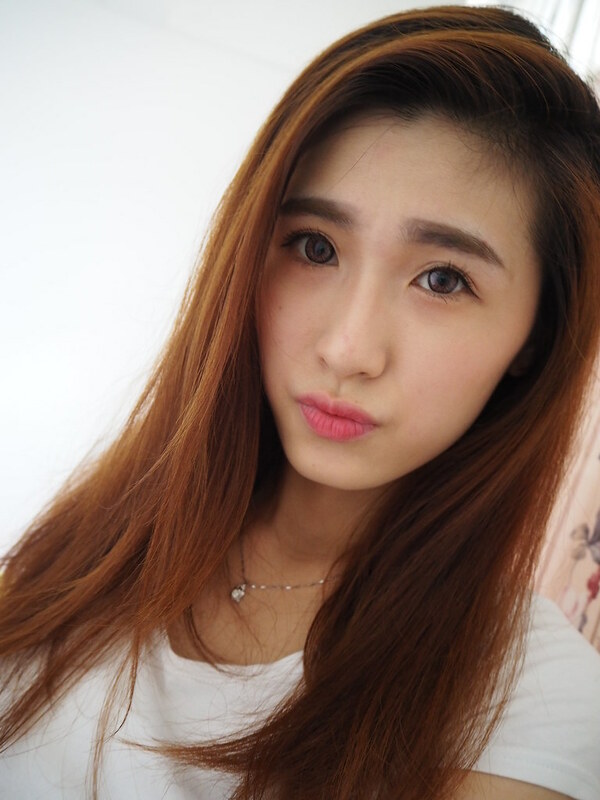 As long as the liquid inside the wound is dried off, it will recover quite fast. The wound is totally recover. However, the scar is still there. 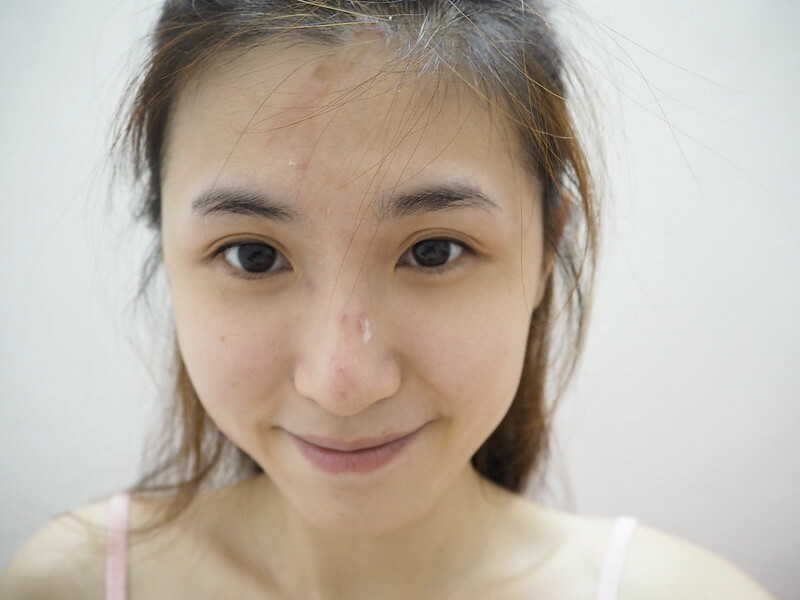 I hope the scars will be gone soon. The wound takes around one week plus to recover for your information. The power of medicine lol. Do check your bed, pillow and blanket before your sleep. Do consult doctor if your wound still can’t recover at around Day 4. Don’t scratch the wound. Just resist it or apply medicine with cotton pad. the medicine does help to reduce the itchyness. Don’t eat food that is “poisonous” for wound, especially chicken and seafood. To avoid scar, don’t take in soy sauce. Don’t wrap up your wound with cotton pad. They need to breathe. Charlie insects love to fly themselves to somewhere warm. So it’s better to avoid sitting nearby the light. If can, try work or read at living room instead of your bedroom. Don’t freaking open the window despite you are gonna hot die. I got attacked when I was sleeping for twice. So better listen up. DON’T OPEN YOUR WINDOW. Baby skin, please come back to me asap! Hope you find this post useful and share with your friends and family! huhhhh!! omg! but when i saw you in pasar i didnt see the wound pun! hahahaha! I bet you saw me that time, I’ve already recover la. LOL. why is it on your face at the first place omg. take care and speedy recovery! hows your face now? still scar or nah? Hi. How to kno if i have been bitten by charlie bug? I mean do we have the pain immediately or after sometime? it will be a bit painful after the yellowish liquid has been formed. I not sure how to describe. But do rmbr keep clean and apply medicine ya. 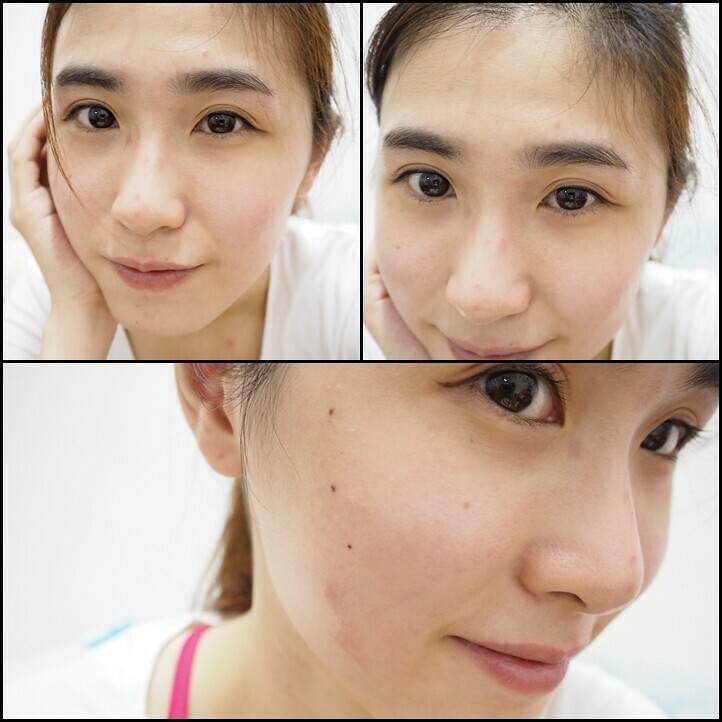 My face suddenly feel burning, reddish and swelling. Went to clinic, 1st doctor says obviously an infection and gives me antibiotic. No changes. 2nd day went to 2nd clinic, doctor examine blood test. He says herpes, gives antiviral and advice to stop the antibiotic and I did. He prescribes for antiviral cream and I went to 3rd clinic for the cream and 3rd opinion. Doctor agrees it is herpes I get my cream. Today, after a week. New wounds started to appear at my right shoulder and left arm. Later, I found Charlie ant in my bathroom. I had called the 3rd clinic and doctor adviced me to go to the nearest hospital as soon as possible. Oh my, speedy recovery! it is really dangerous!